This year MedQuest College in Lexington, Kentucky is adding a substantial addition to its campus on Winchester Road. 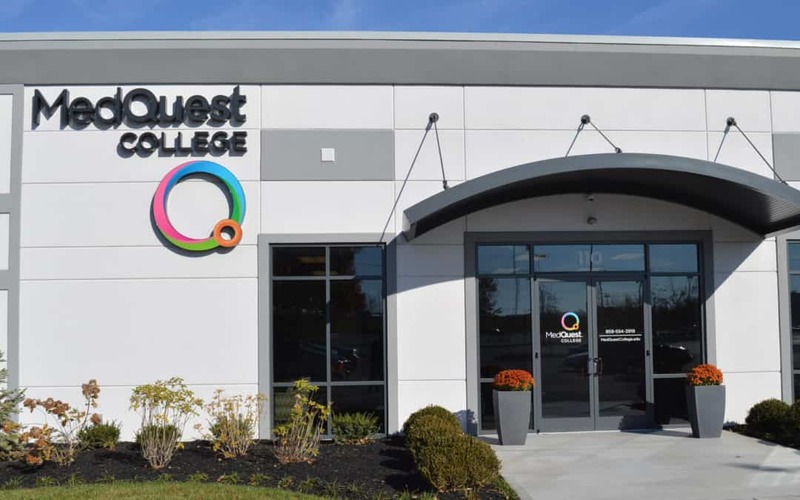 In order to meet demand and continue successfully graduating Lexington area students, MedQuest is increasing its footprint by almost 70% in 2018. “We’ve done this to add additional programs and expand existing ones like Cardio and Vascular Sonography,” says Tom Cropper, Director of Community Outreach at MedQuest Lexington. The new addition will provide MedQuest with six new classrooms, along with added administrative space for staff and program chairs. Students will be able to study using the latest dental and medical technology at the expanded campus, where they can focus on developing the skills necessary to achieve their personal career goals. The new space will house an updated Ultrasound Technician classroom environment in which students will work with 3D and strain scanning technologies before completing their externship placement prior to graduation. As Program Director for the Cardiovascular Sonography program at MedQuest College, Amy Lawrence explains, “The additional space will make it easier for students to learn in a more comfortable environment. This equipment is what technicians use in the field”. Comprehensive hands-on learning in a professionally controlled classroom ensures that all MedQuest graduates meet the bar set by Kentucky employers. Newer programs like Medical Billing & Coding will have Lexington area students working in the new space in order to accelerate their education journey. MedQuest Lexington works with area students from places like Harrodsburg, Danville and Frankfort in order to provide them with the fastest track to a degree or diploma in the allied healthcare field. 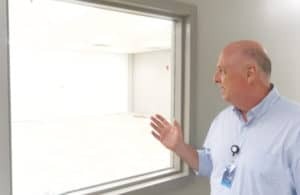 MedQuest students will be able to learn from skilled faculty in the new space, where professors will continue to “Meet the needs of our growing community,” says Cropper. MedQuest College has two campus locations in Louisville and Lexington, Kentucky. Its unique bluegrass setting allows MedQuest to educate students using modern techniques, while also showing students and their families the hospitality associated with the region. One-on-one teaching, small class sizes and accelerated programs make the MedQuest difference in Kentucky. MedQuest makes it a part of its mission to connect students with the technology they need in order to be successful in their career. The campus expansion in Lexington will make it easier for students to develop the skills they need before graduation while working on state-of-the-art equipment. MedQuest College partners with leading Kentucky healthcare operators, such as KentuckyOne Health, in order to prepare students for the the demands associated with healthcare careers. “The time is now to change your life with a rewarding career,” according to MedQuest College. Lexington area students interested in learning more about the programs offered at MedQuest are encouraged to attend the free open house on Friday July 13th starting at 3:00pm. This family-friendly event is a way for students to see how MedQuest programs measure up to and exceed other area schools. Guests will have the chance to meet and speak with current students and faculty before touring the campus. Start your career journey today at MedQuest College.